This past weekend I gave it a try. I did modify the recipe a bit. Instead of whole milk, I used skim. 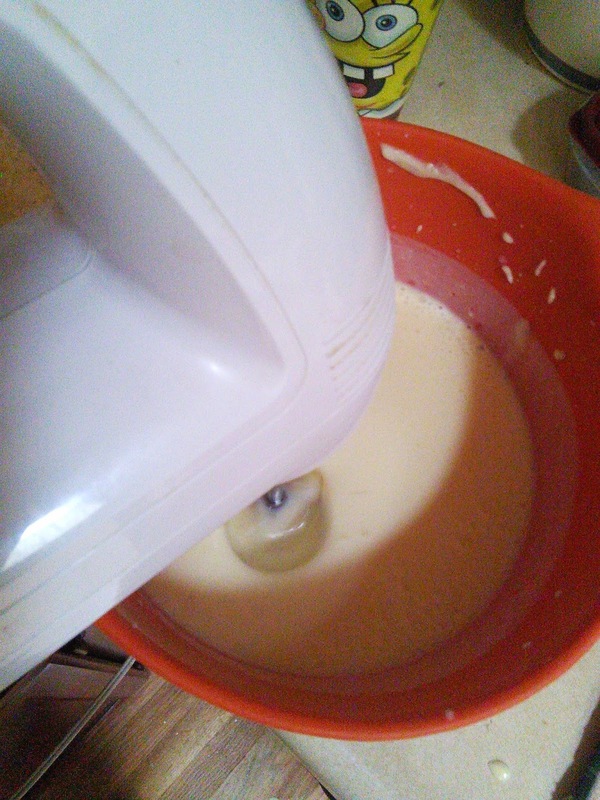 Instead of heavy cream, I used half & half. I only had 3 cups of yogurt left. 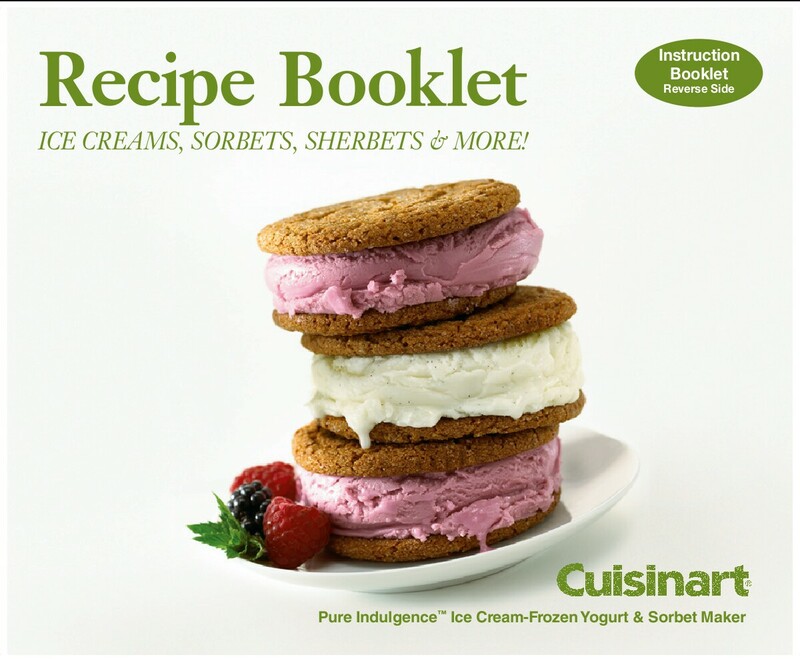 Other than the slight recipe adjustment, I followed the steps from the booklet. Is pretty simple. Mix things up. Put them in the ice cream maker. 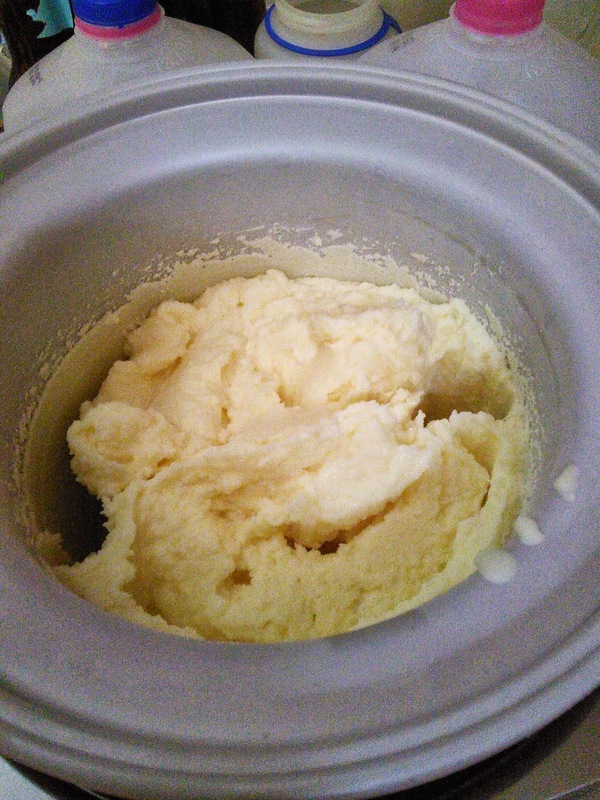 Turn ice cream maker on for 20 or so minutes. The fro-yo turned out delicious. I am pretty sure that using the recipe as written would have been better. My version is a little healthier, though. It is not nearly as delicious as my son's ice cream. Still, it is nice and tasty. I don't think I'll make fro-yo real often, but I'm glad I gave it a try. 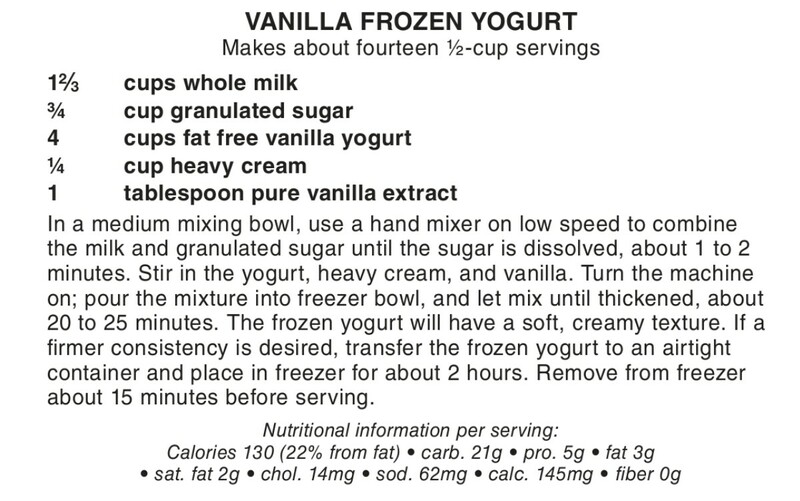 I am continuing to play around with the yogurt recipe, though. Check out Sheppy's Blog: Yogurt to see if I've posted anything new about that. Hour everyone is having a great weekend.